Please use the gate at the back of the playing fields on Beechcroft Road. This is right by the pavilion and saves you walking through lots of mud. Public transport: Trinity Fields can be accessed easily from Wandsworth Common train Station and via bus 319, 690, G1. 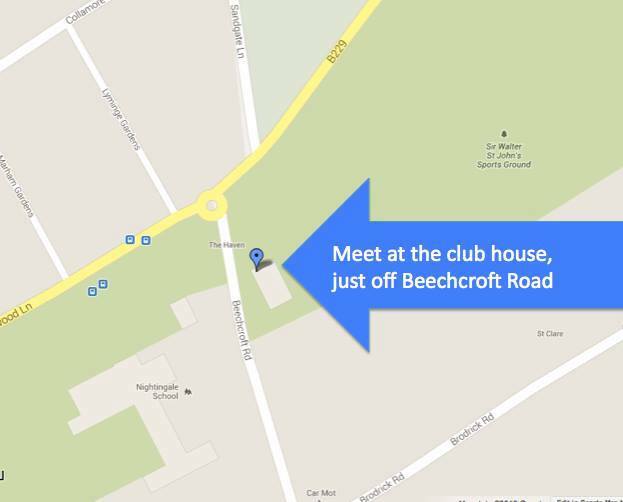 The nearest tube stop is Tooting Bec, a 15 minute walk away (quicker if you jog! ).